Made of epoxy resin. 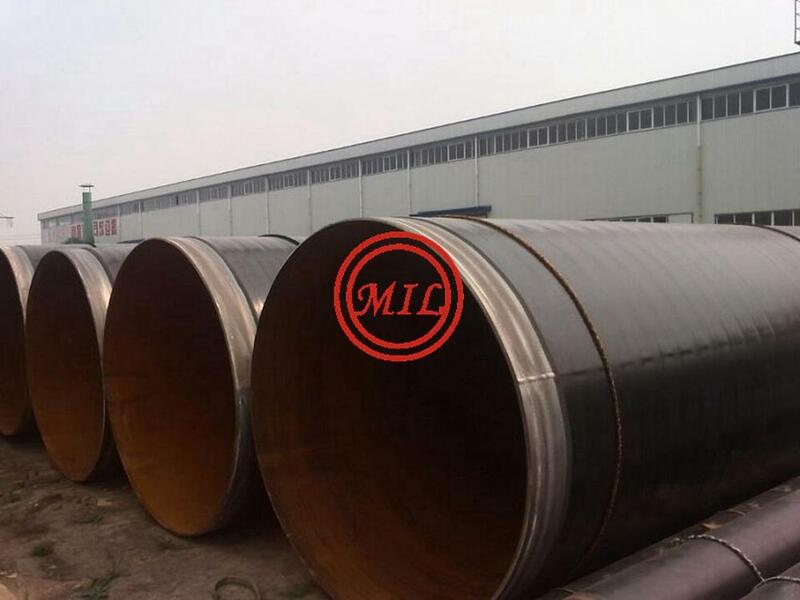 Excellent mechanical property and resistance to chemcial, water and corrosion, high flexibility and electro-insulating property. 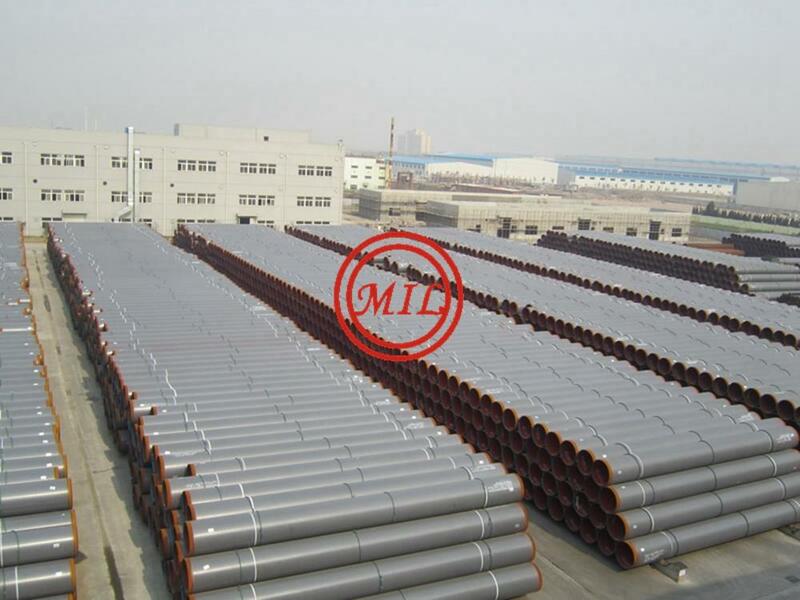 Suitable for use as high-dury coating on metal surfaces. Not recommended for general exterior coating. 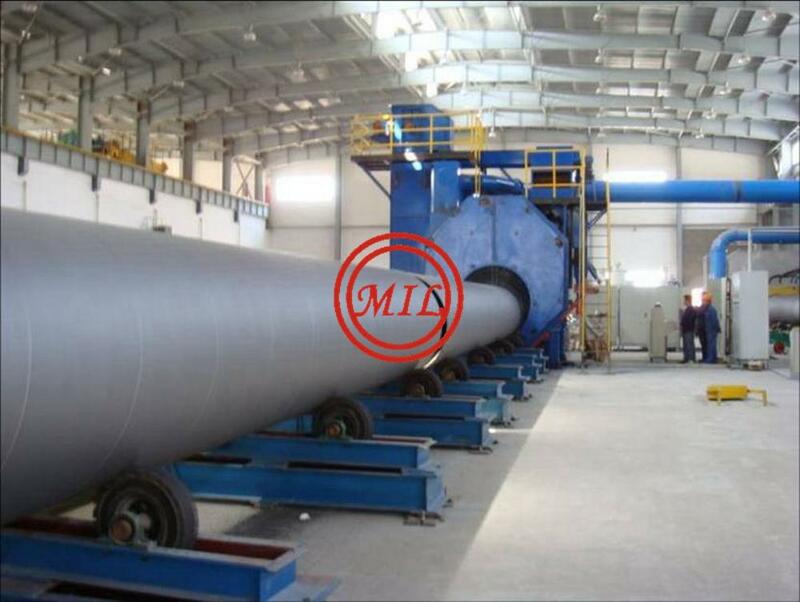 Curing Condition:Low-gloss types: 200°C, 15 min.Others: 180°C, 15 min. 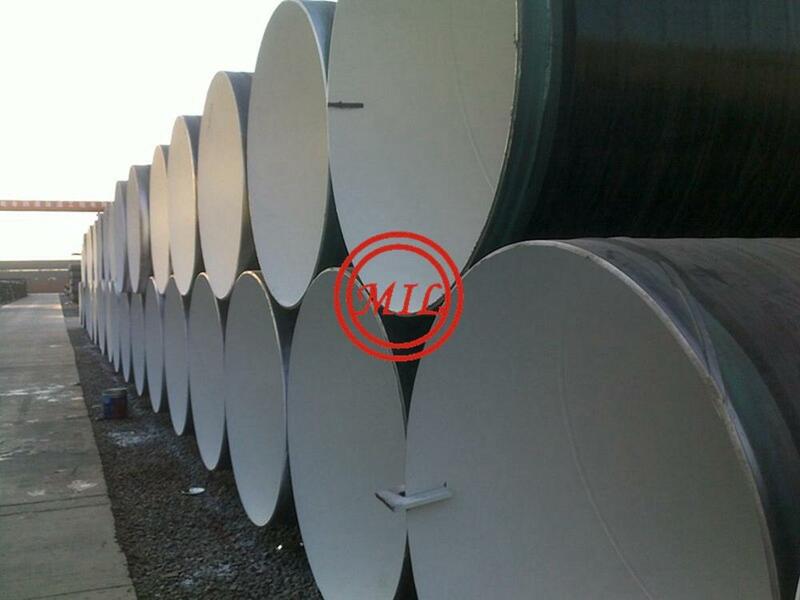 Cured Membrane Properties:Sample: 0.5mm cold rolled phosphated SS sheet. 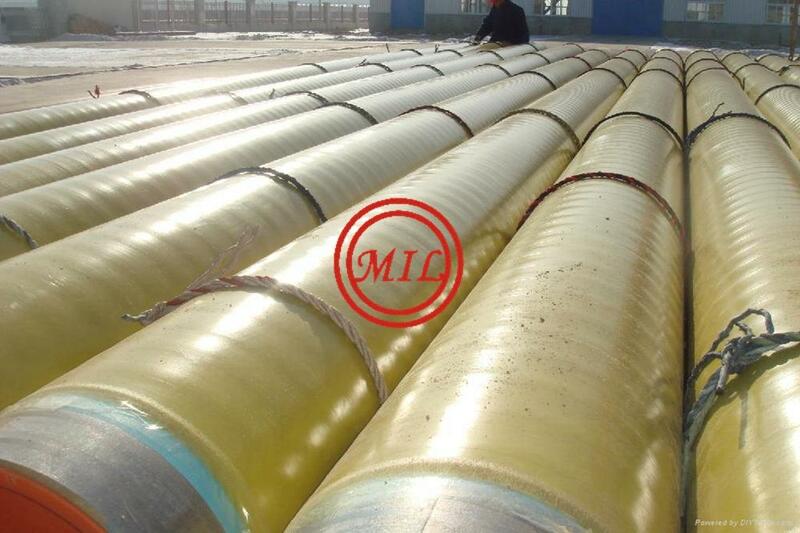 Membrane thickness 60-80um. Heat resistance 180°C, 1hr. Color deviation E<0.8. Average Spread Rate: 8-16M2/Kg, thickness 60-80um (calculated as 100% powder). Packaging: PE lined paper box. Net weight 20Kg. Storage:Store in a cool (<30°C), dry, ventilated place. Storage life: 12 months. Do not stack more than 4 layers. Precaution:Avoid skin contact. Do not inhale. 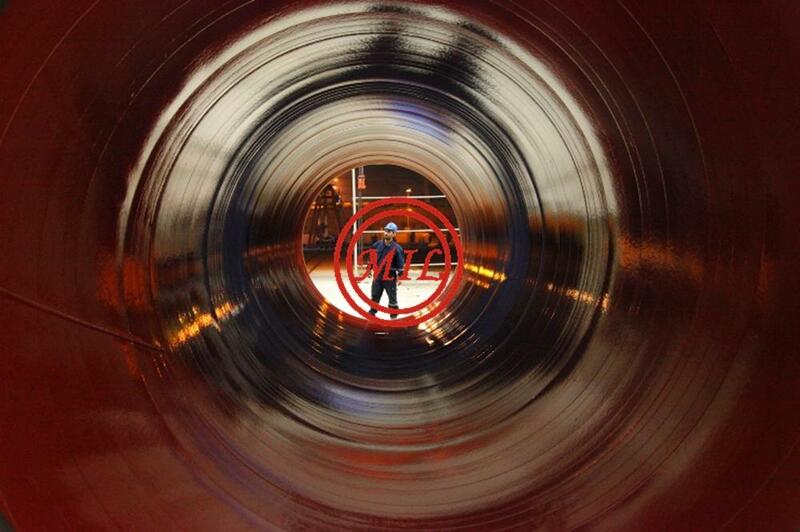 Thermoplastic powder coating. 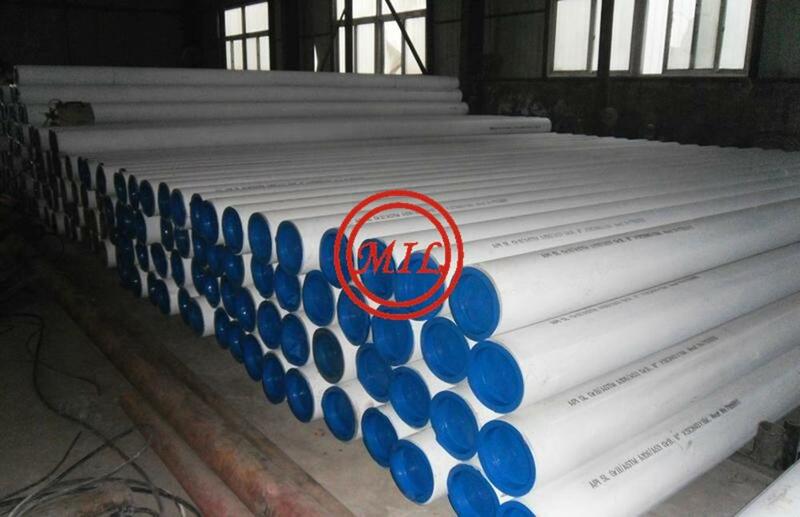 Excellent flexibility, insulating property and resistant to chemcial and low temperature. 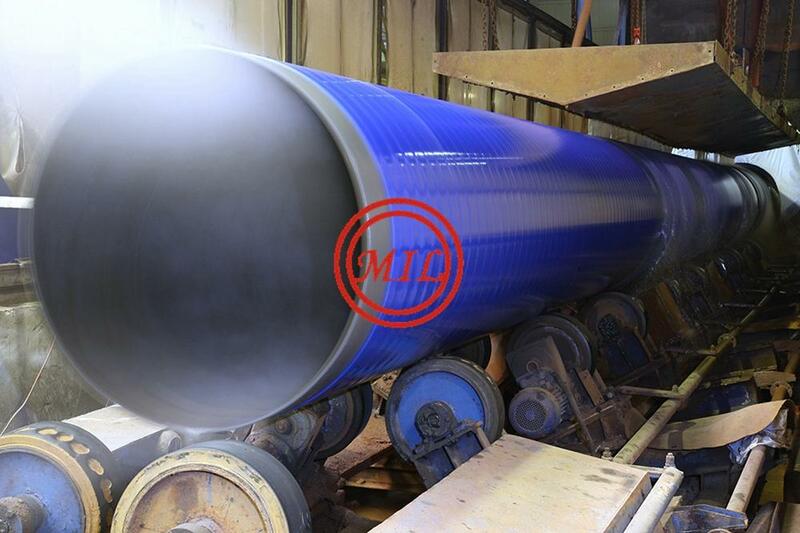 Suitable for thick coating. Non-poisonous. A: suitalbe for bike parts, toy, tools, etc. 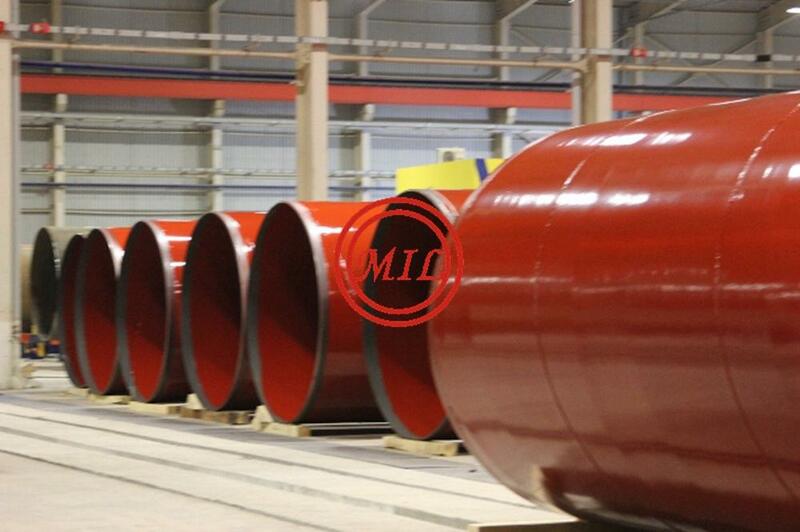 B: suitable for exterior structures, air conditioner casing, etc. 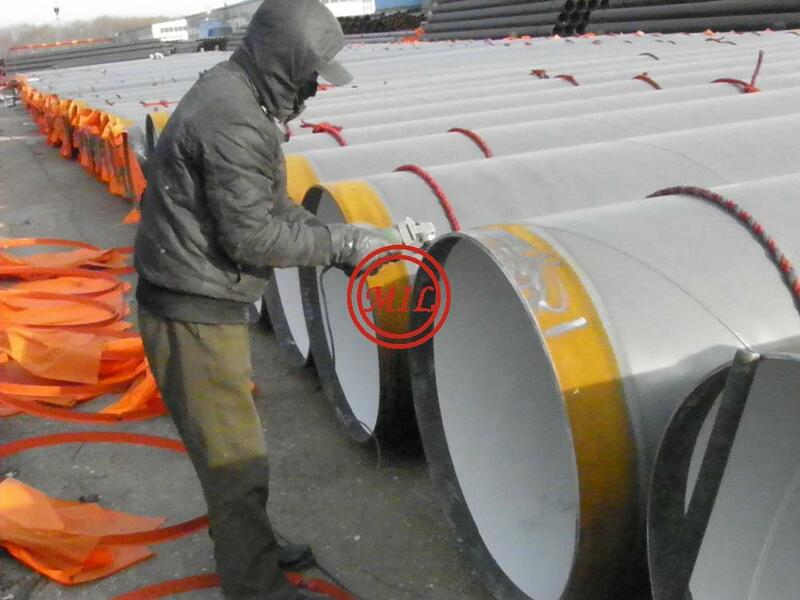 C: suitable for road grid, exterior grille, chemical equipment, pipe, etc. 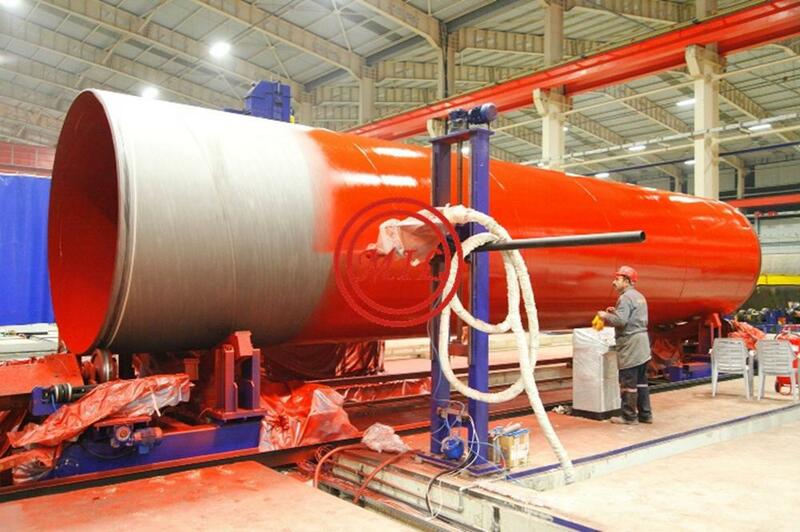 Pre-heat the part to be coated to 270-360°C, place in a fluidized bed for 4-8s, then baking at 180-190°C for 2-5 min. 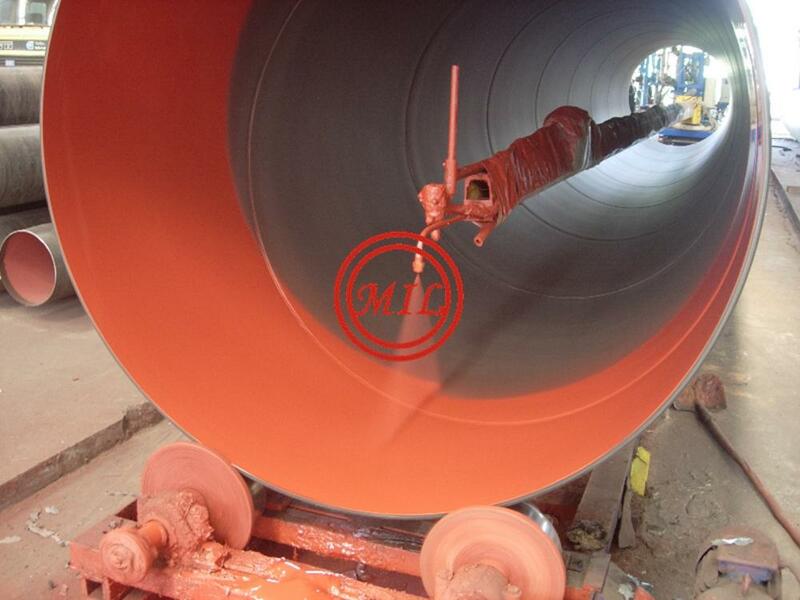 Stay to let coating film leveled. Packaging: Compound paper bag. Net weight 20Kg. Storage: Store in a cool (<35°C), dry, ventilated place. Storage life: 12 months. Precaution: Avoid skin contact. Do not inhale. 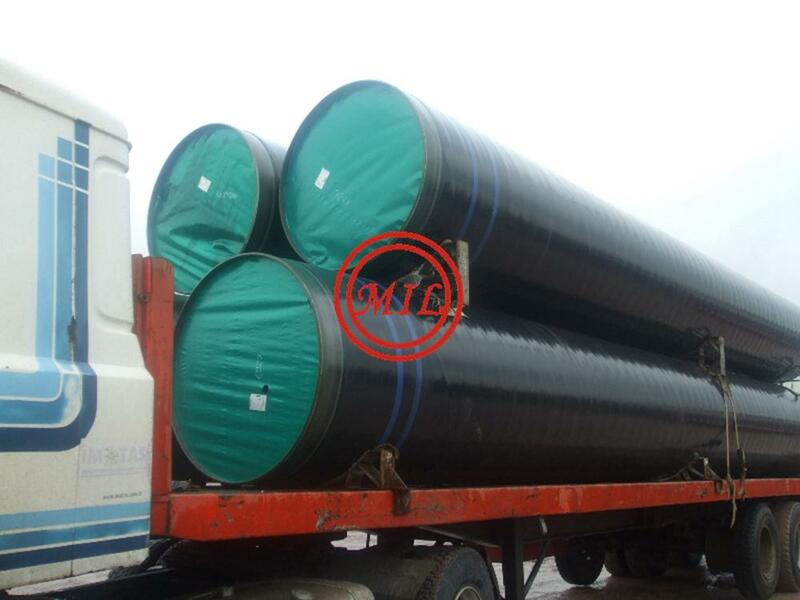 3LPE( Long-term Service Temperature : Below 80℃) and 3LPP( Long-term Service Temperature : Between 80℃ and 110℃ ) consist of FBE( primer ), copolymer adhesive (middle layer) and top layer (polyethylene or polypropylene). 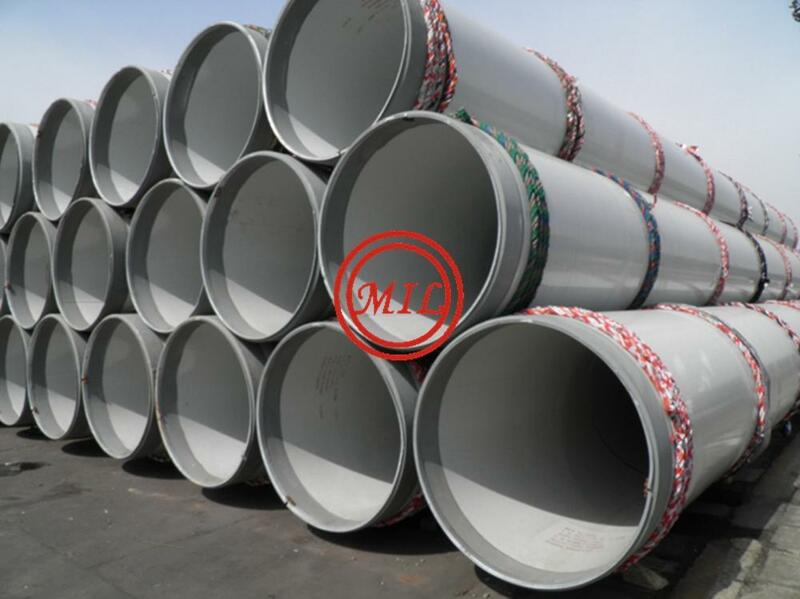 The three –layer system incorporates the chemical anti-corrosion and cathodic disbondment resistant property of FBE primer and the outstanding chemical bonding between the primer and PE/PP. The top layer acts as the waterproof and mechanical protection. 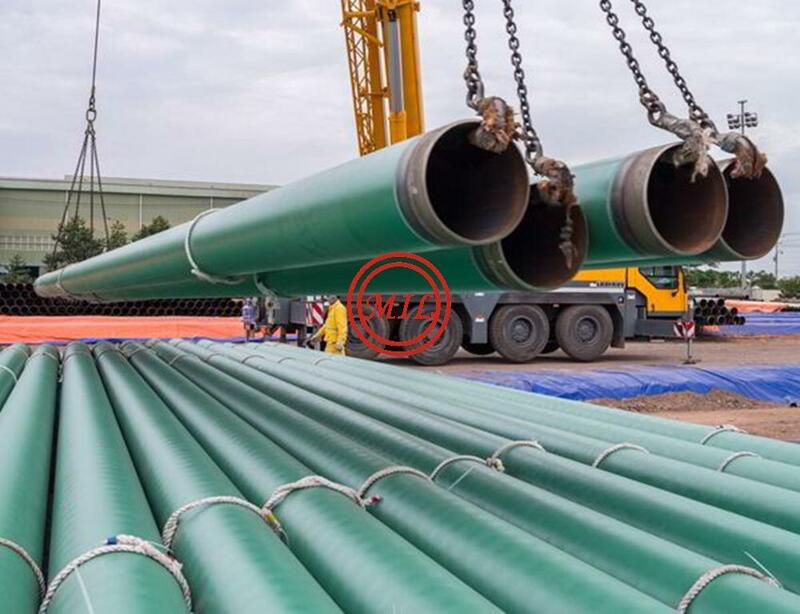 The 3LPE and 3LPP are the top priority anti-corrosion technology in terms of long-distance pipeline transmission. Spray application of bituminous primer and air-dried. 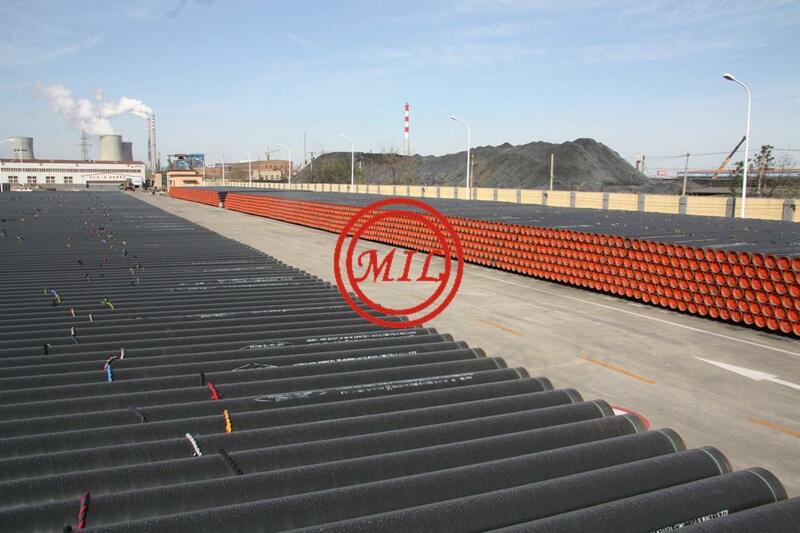 Application of hot-bitumen filled up to 30% with inert mineral powder. 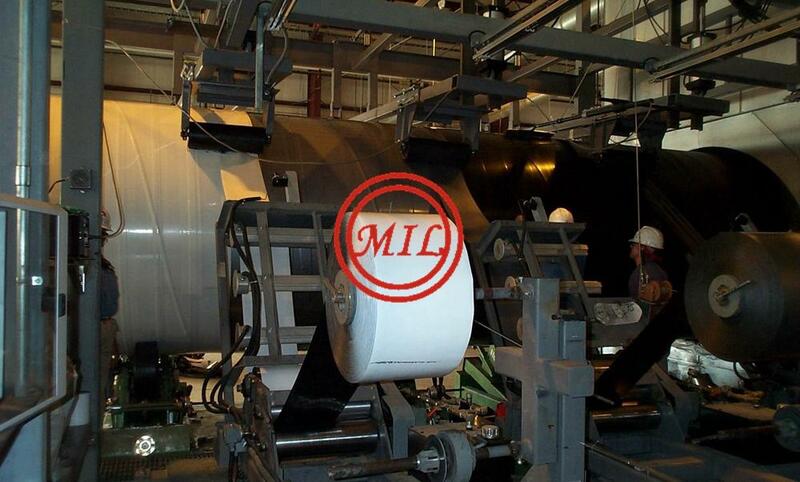 Spiral wrapping with one or two fiberglass bands impregnated on both sides with the same bitumen mix. 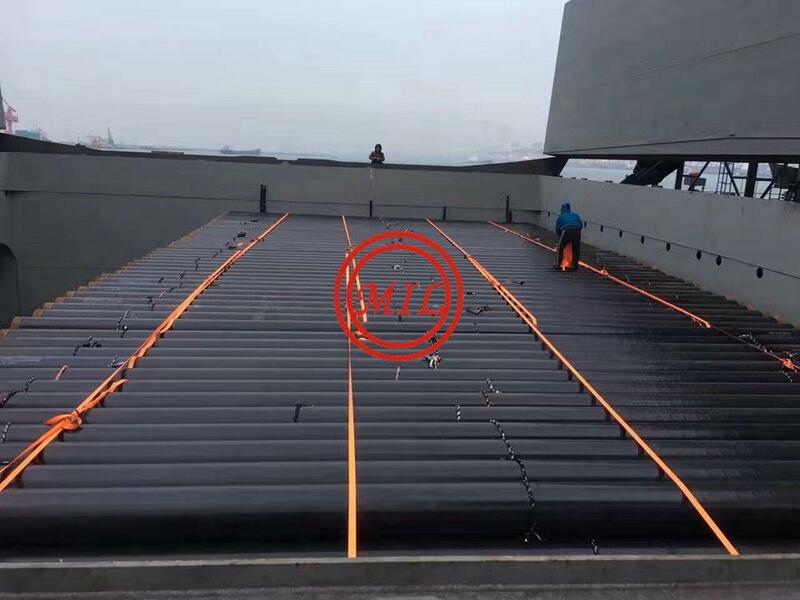 Sprinkling of lime hydrate film for protection against the solar radiation. 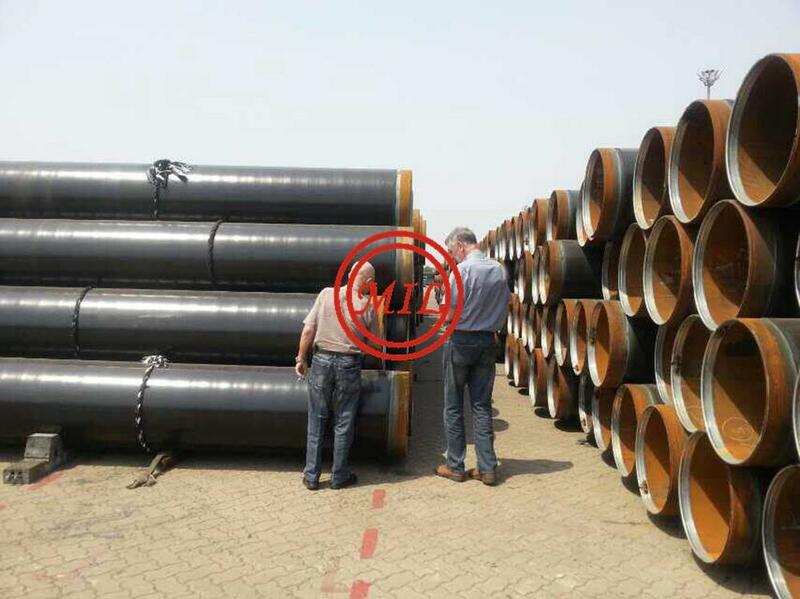 The primed FBE coating is a two-layer structure anti-corrosion system for pipe internal surface consisting one liquid phenolic primer layer and fusion bonded epoxy (FBE) coating as topcoat.